This is a rare and difficult to find Augusta National Golf Club members' gift. 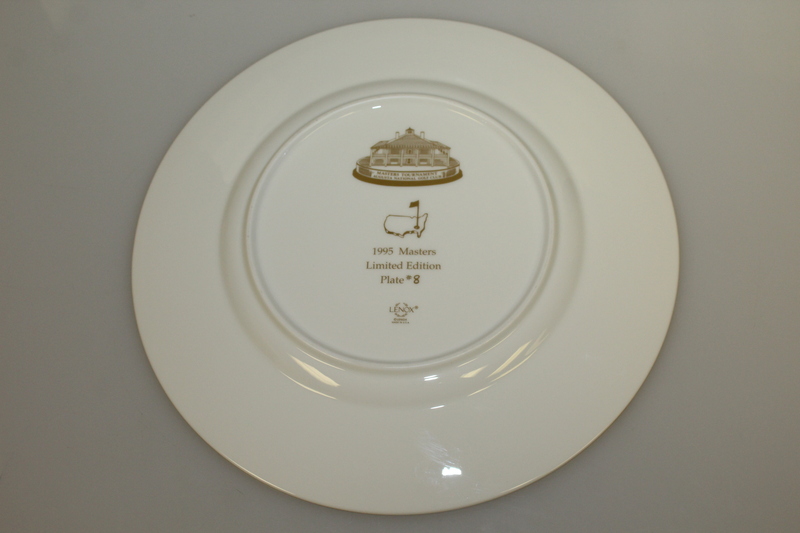 Each of its members received 2 plates a year from 1992 to 1997. This plate is numbered 8 and the year it was produced is also noted on the back (1995). 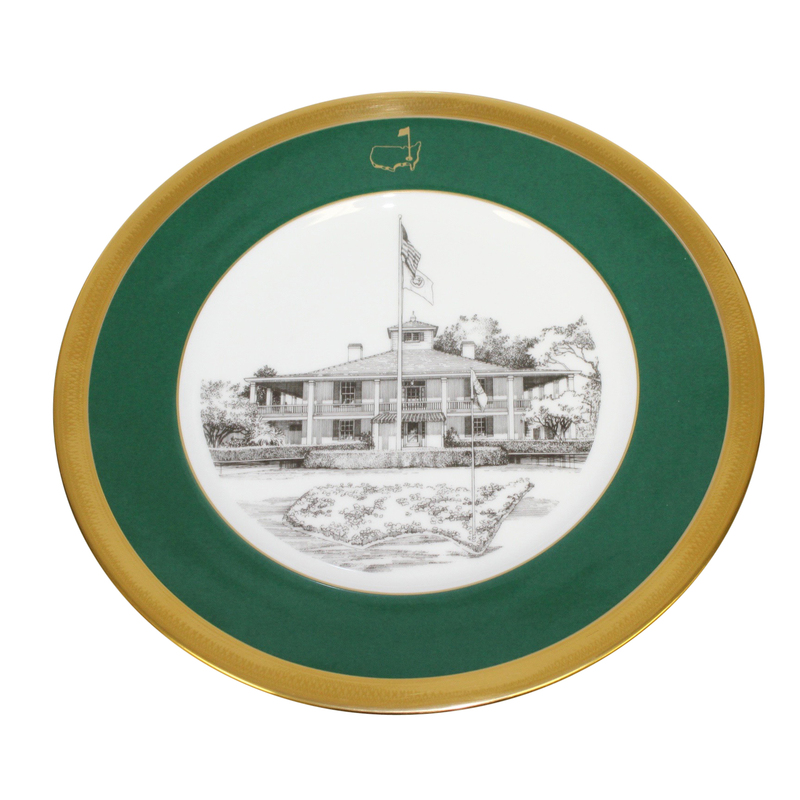 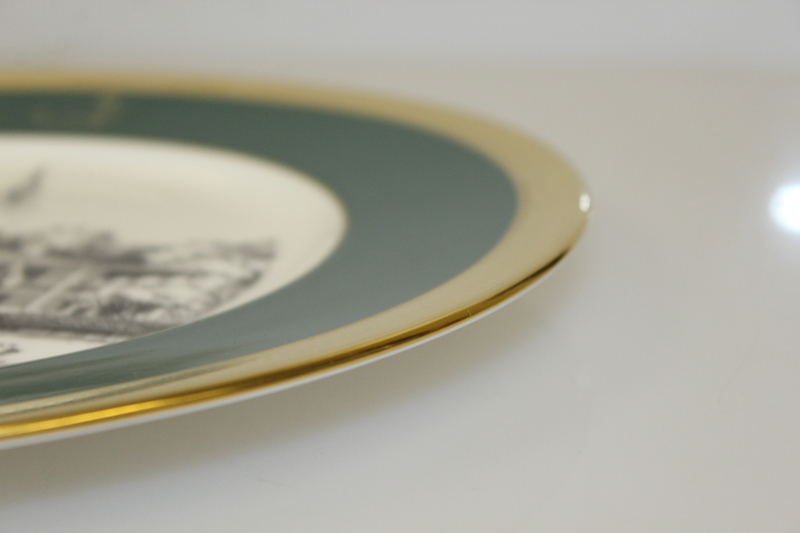 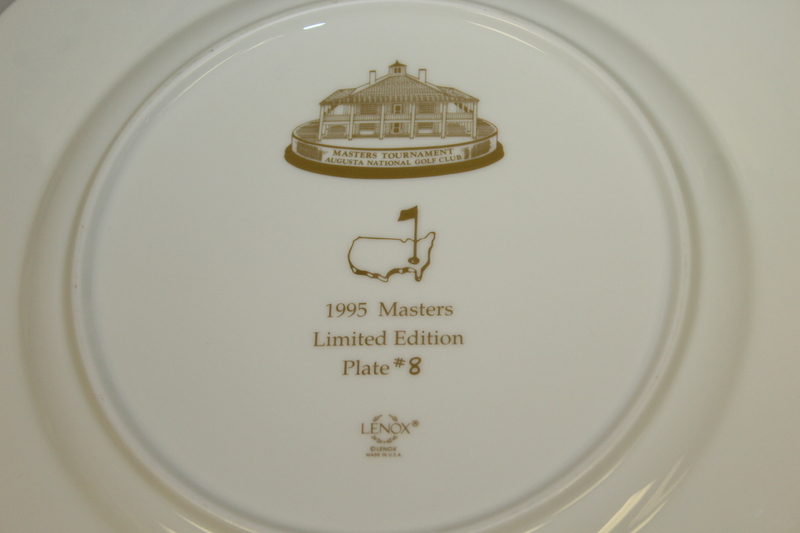 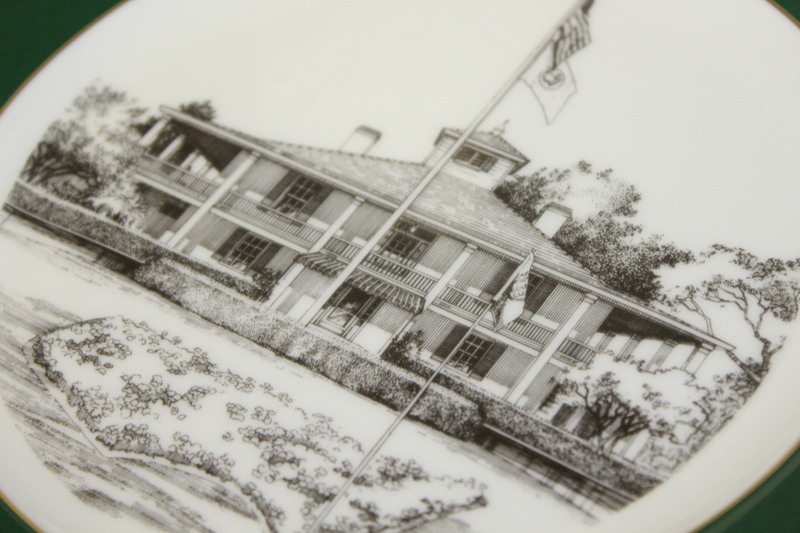 These plates were only given to Augusta National Golf Club members, this was the first year they were produced.